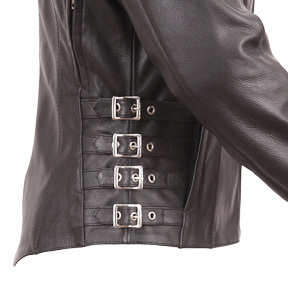 4 buckle straps on each side for better fit, extra comfort and great look. seems on front and back for cleaner look. Two front sleeve vents and two back vents. closable pocket on the inside. or on a hot date. 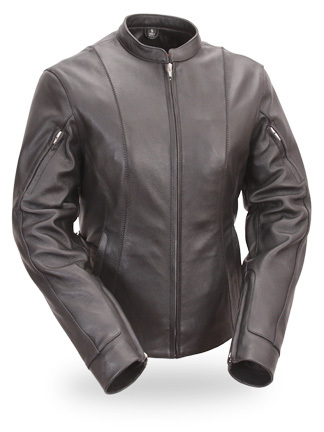 Click the button below to add the TOTAL STRANGER FIL177SCLZ Women’s Side Buckled Racer Motorcycle Jacket to your wish list.